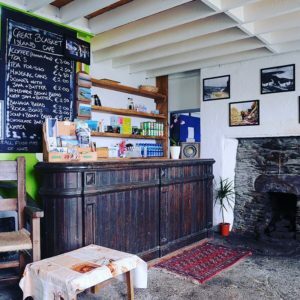 Welcome to the Great Blasket Island Coffee shop – the most westerly coffee shop in Europe. 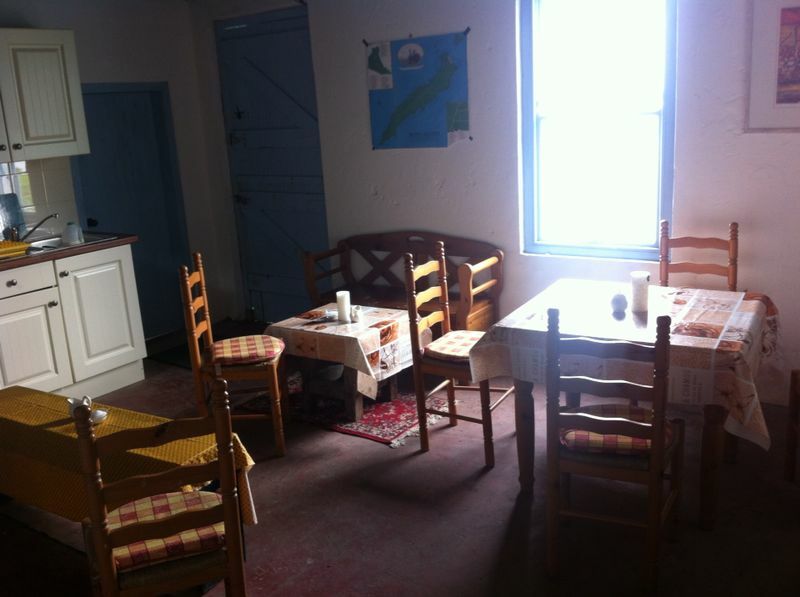 Now open with both indoor and outdoor seating, one can relax and enjoy the breathtaking scenery over a pot of tea and freshly baked scone. 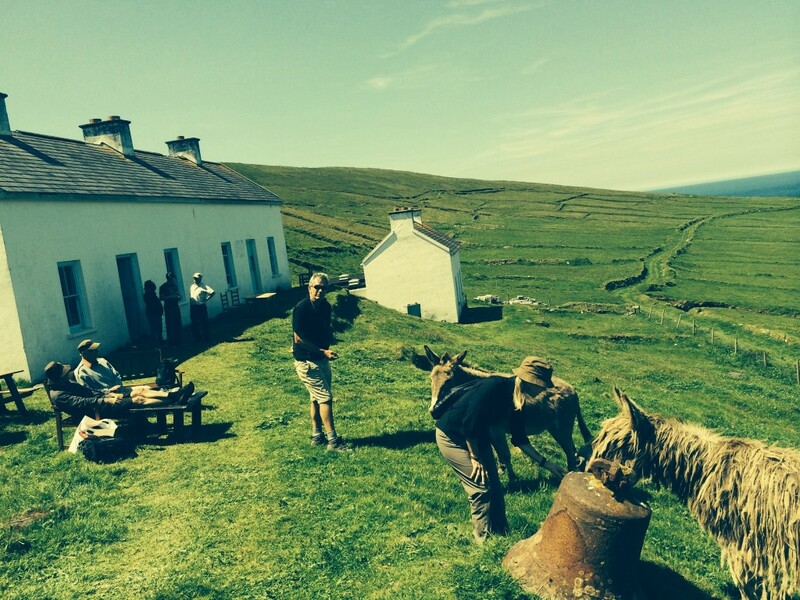 Great Blasket Island Donkeys enjoying the Cafe on the Blasket Island. 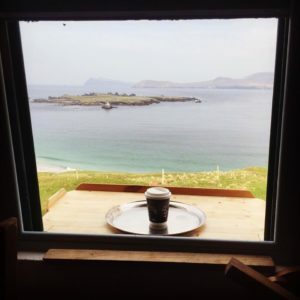 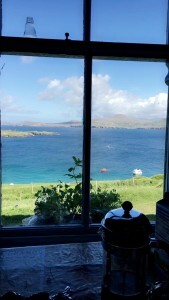 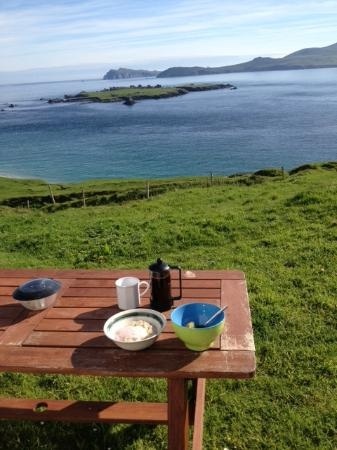 Cup of Coffee on the Great Blasket Island? Coffee views on the Great Blasket Island.